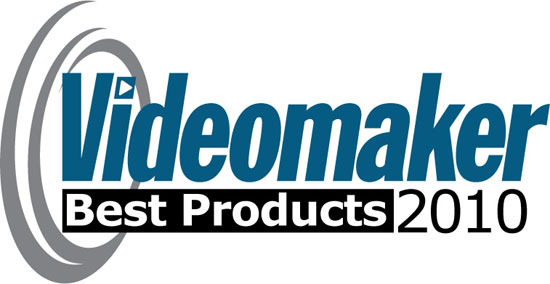 I got some fantastic news last Thursday… Videomaker magazine named Beauty Box Video the Video Plugin of the Year! The full write up is in the latest issue with ‘Best Products of the Year’ on the cover. We’ve been developing plugins for After Effects and Final Cut Pro for a long time and we’ve never received the response to a plugin that we have with Beauty Box Video. The Videomaker award goes next to our award from TV Technology magazine for one of the top 10 products at NAB 2010. It’s really nice to get some recognition for putting out good After Effects and FCP plugins that really solve problems that people are having. It was definitely an early Anarchismas present! ;-) We’ve got some big plans for Beauty Box in 2011, so there’ll be no resting on our laurels. Expect to see some really cool stuff in the first quarter of next year.